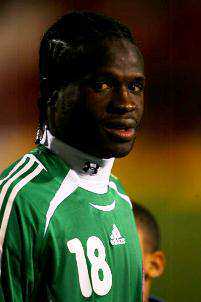 Nigeria international Christian Obodo has been abducted in Warri, southern Nigeria, his family confirmed Saturday. The player’s family said Obodo, who last season played for Lecce in Italy’s Serie A, was driving alone in his car following a visit to a relative when he was taken by unknown gunmen. Initially, family members said they had no knowledge about the player’s whereabouts because the kidnappers had not demanded ransom. That position changed after Obodo’s brother, Kenneth, who is also a footballer in Italy and is currently in Nigeria, was quoted by Italian news agency ANSA as saying: “Christian is fine. We are in touch with the kidnappers, who want some money. 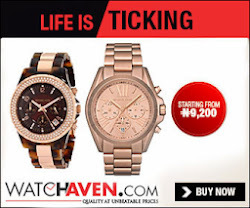 His brother-in-law, Obidike Okechukwu, was quoted by ANSA as saying that the kidnappers had asked for a ransom of 150,000 euros. Obodo was for several years a Nigeria international. Last season, he played on loan at Lecce from Serie A side Udinese. Lecce were relegated to Serie AB on May 13 after finishing third from bottom of Italy’s top flight. The 28-year-old midfielder is not the first Nigerian footballer to be abducted. The brother of Everton defender Joseph Yobo was kidnapped before he was later freed, while most recently the father of Chelsea midfielder John Mikel Obi was also abducted before he was freed after a police raid.